Destruction and decay are a part of life here on this Earth. 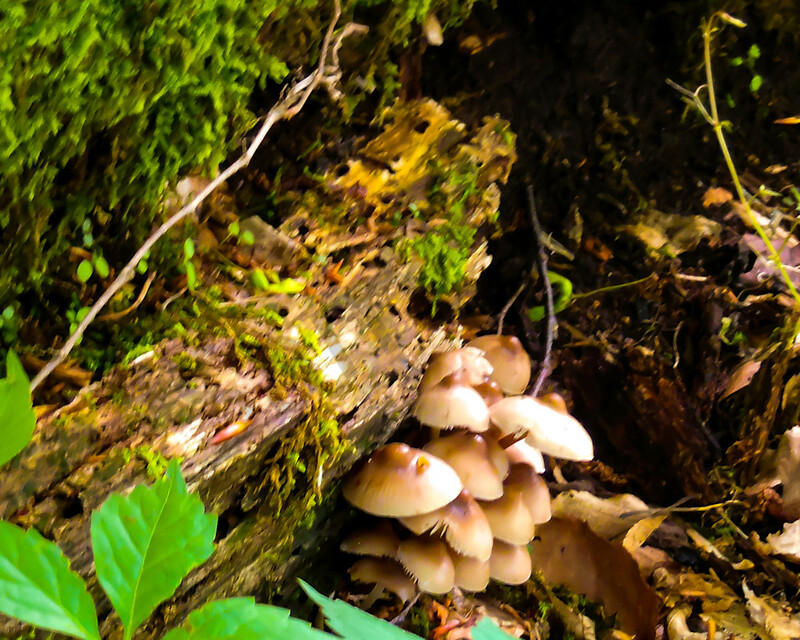 In mushrooms, we witness the life that comes directly from this decay. Of course, we are only seeing the reproductive part of the fungus when we see a mushroom growing, the majority of the fungus exists within the matrix of the Earth, forming symbiotic relationships with the organisms around it. I adore encompassing this diverse relationship in my pictures where death and life meet in beauty.